Nicki Minaj has had a busy week. 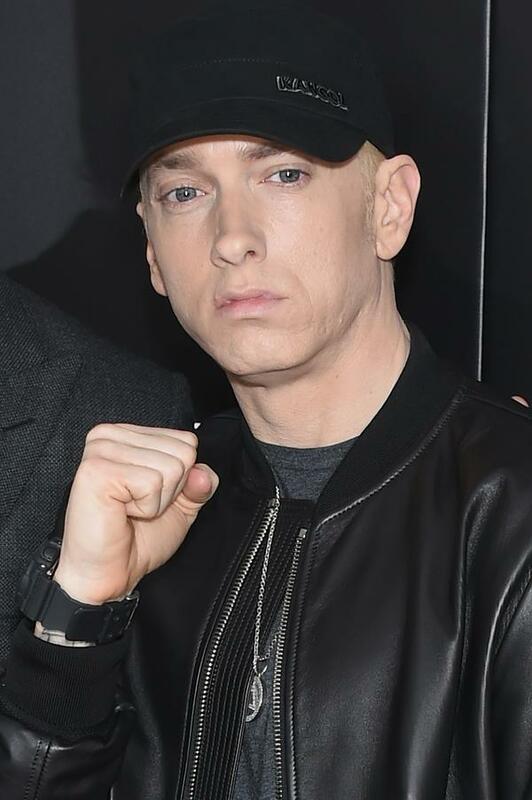 While promoting her latest single Big Bank, she’s been starting fires across the Internet about rumours she’s dating Eminem. 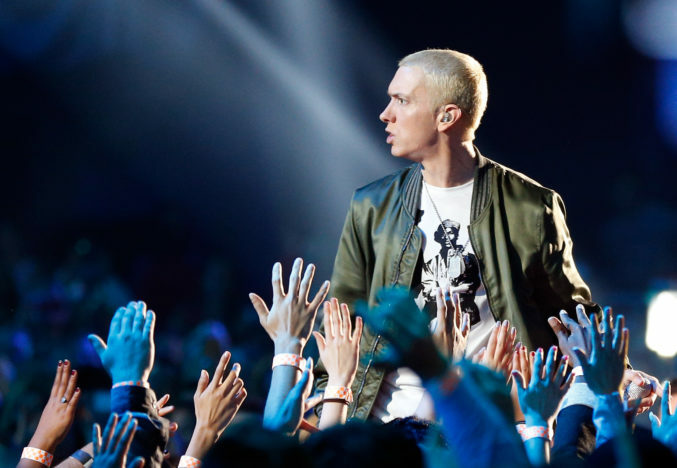 For a while there, it looked like there was a new challenger to the crown of hip-hop’s golden couple when the female powerhouse of rap, Nicki Minaj, said she was dating veteran Eminem in the comments section of Instagram. The revelation was made when she posted a video promoting her latest single Big Bank featuring YG, 2 Chainz and Big Sean. The last line, which is a lyric from the new track, had one person asking Nicki if it meant the two were dating, to which she replies: ‘yes’. Cue: Hip-hop Twitter going into meltdown because they think they have a new King and Queen to worship at their double throne. For you rap nerds out there, Eminem did a guest verse on Nicki Minaj’s debut album Pink Friday, which came out back in November 2010. The two went back to back on the joint Roman’s Revenge. 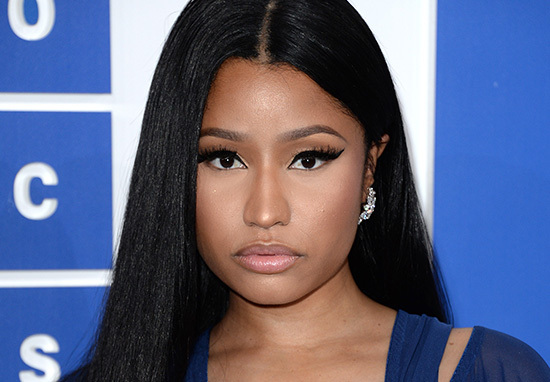 Before you jump the metaphorical gun, Ms Minaj – whose latest album is conveniently titled Queen – could be pulling our collective virtual legs here. If there’s one thing people love, it’s gossip and speculation, so what better way to get people talking about you and your new record than a few juicy rumours based on pure speculation? Maybe she was trolling the curious commenter for caring more about her personal life than her new body of work. Maybe she was just having fun? Maybe she has a crush on Marshall? She does pay homage to the Detroit-born rapper in her verse on Big Bank. Who knows? Well, actually, someone does apparently? According to TMZ, sources close to Minaj said she was ‘only joking’ and add ‘there’s nothing romantic between the two’. The source remained unnamed. We can still live in hope. Imagine the collabs.